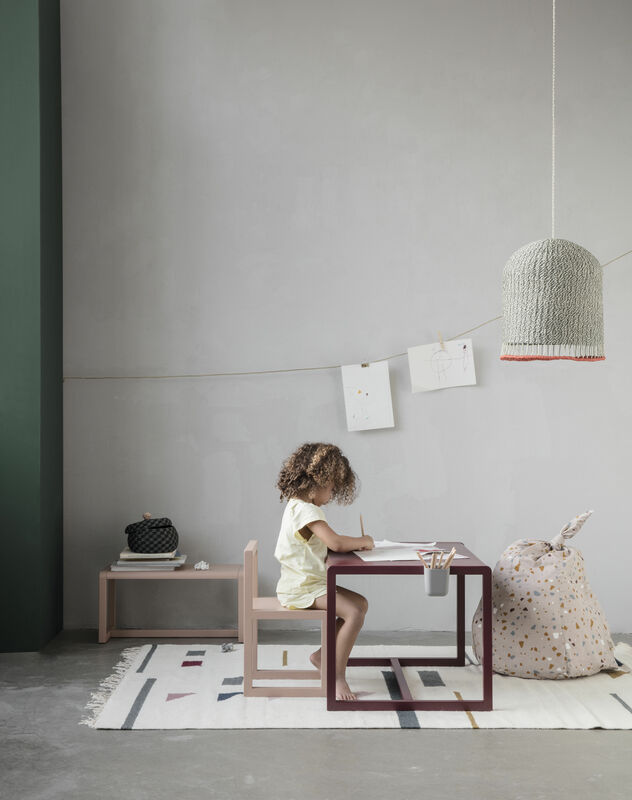 "Little Architect'" is a range of children's furniture with simple and modern lines. 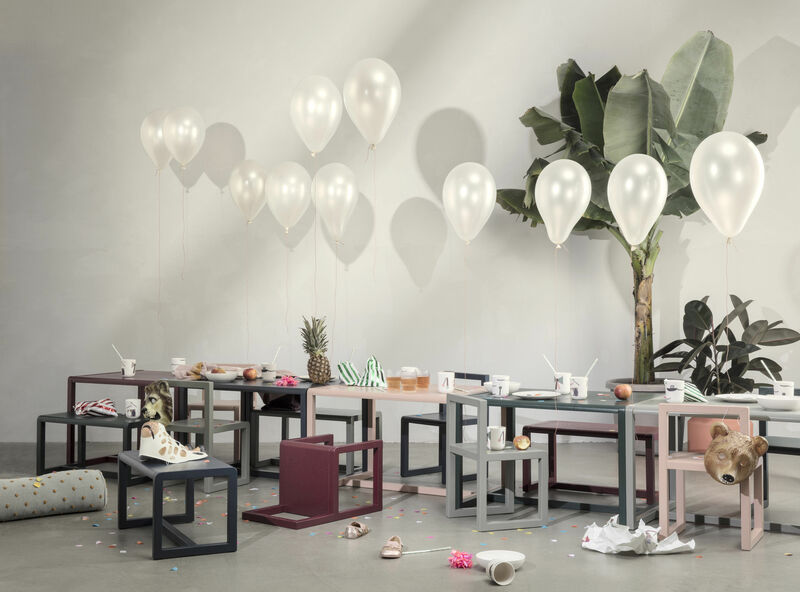 Made from ash plywood, the different pieces (table, desk, chair and bench) are available in a superb palet of soft and contemporary colours that match perfectly. 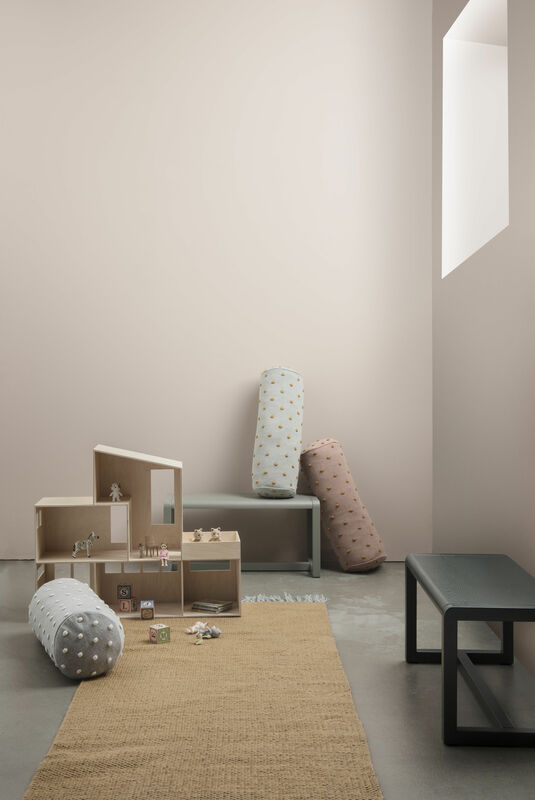 Combine the pieces and colours in the range to create a fun and personalised space that will meet all of your kids' needs: a snack corner for tea with friends, a table to draw and read and a work space for your little genious' first learning experiences! 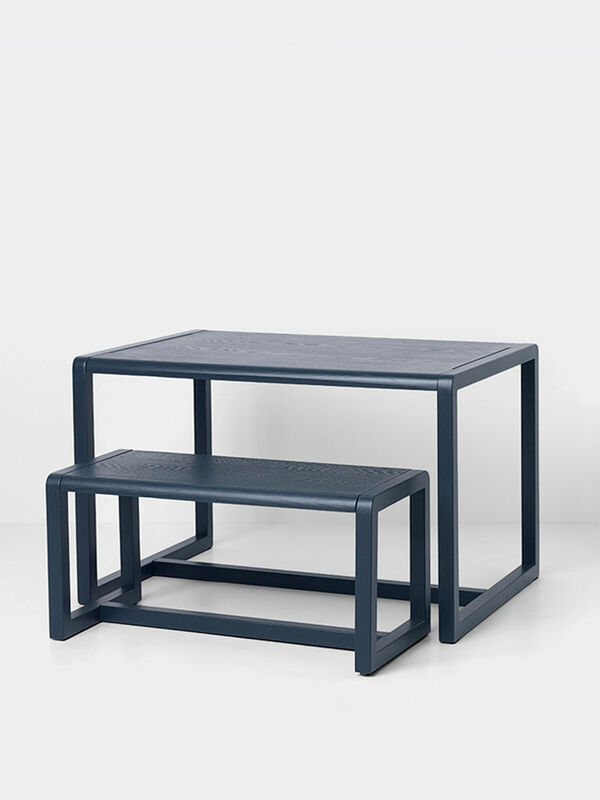 The Little Architect bench goes back to basics. 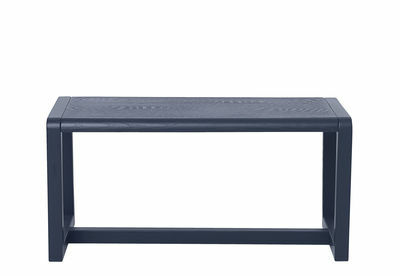 Very stable and functional, it will safely welcome our little angels and will withstand the most active. From their bedroom to the living room, it will follow them everywhere! 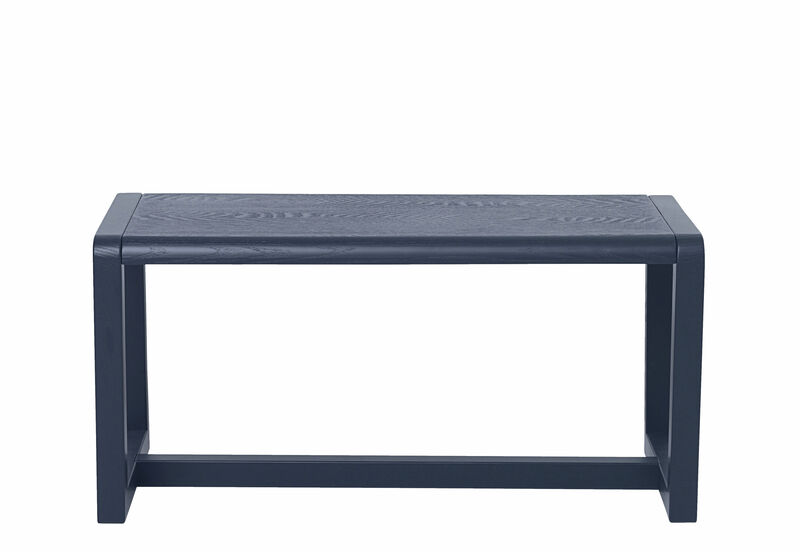 This bench can be used as a small end table or console.